I remember during my 15 years of youth ministry always looking for that resource book that would help me with the Youth Group Christmas Party: Junior High Christmas Parties, the High School Christmas Parties, and even some of the college age Christmas parties. I remember wondering what would I do this Christmas? What could I do? spend hours bouncing from website to website trying to find Christmas party ideas that were useful. This year, I found something different for my Christmas Parties. I bought Ken Sapp’s (of Creative Youth Ideas) online and downloadable e-book for Christmas Party Ideas. I wanted an ebook format to help me scan through the 200+ ideas for Christmas meetings that are found on his website. 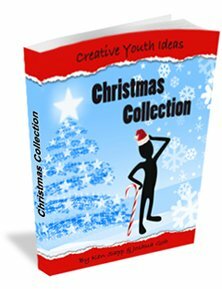 You can buy your own copy of the Creative Youth Ideas Christmas Collection online right here. As of this writing, it’s priced just under $25 USD. Click here to download the FULL table of contents! Searchable (do that with a real book). No space on my crowded book shelf. Imagine a 337 page brick taking up space to use it 1 month a year. No shipping costs – download instantly. Try that with Amazon. I can print the game I want, not bend the spine of a physical book to make a copy for my leaders. This 370+ page ebook would be a perfect help for someone looking for fresh and creative ideas for Christmas parties for their youth group outreaches. These games have suggested locations and , energy levels (laid back, sits down, or high energy, as examples). He provides a list of resources that you will need and clear directions for the leader what to do. Several have variations on the theme game. Many have some potential talking points to break the ice, dig deep, and open ways to talk about the meaning of Christmas. Flipping through several of these pages, I am sure that we will be using some of them later this year. While the book is clearly aimed at the youth market, several of these games would be good ice breakers and discussion starters for adults. For example, perhaps your small groups are planning a Christmas party where you are inviting guests. Several of these would be low key enough to use among adults as icebreakers to help develop relationships and get the ball going on helping people think about where they want to grow spiritually. Perhaps you are hosting a Christmas party for your neighbors. 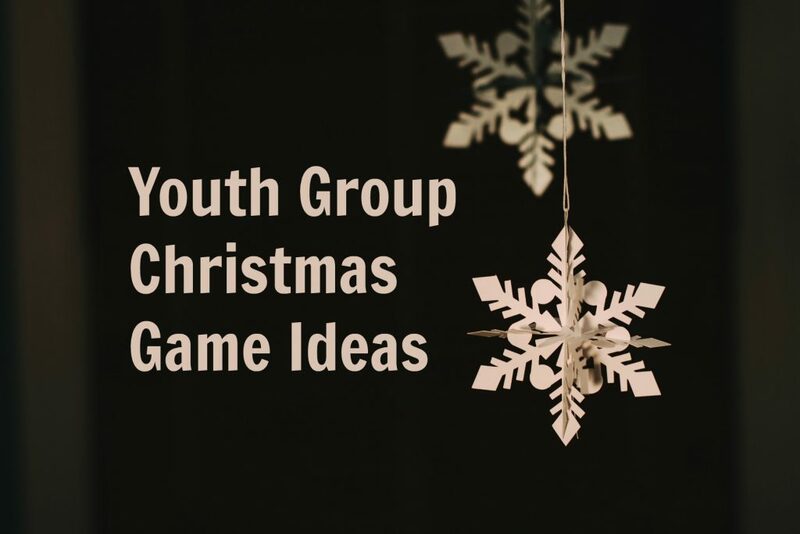 Several of these games would fit the bill and provide with a way to help bring forth a Christmas conversation that shares Christ. As an example, there is one simple game that varies off of musical chairs. You move forward if the criteria applies to you, you move back if it doesn’t. This can help you learn more about the people you are reaching out to. The sales page is pretty explanatory, and the book was last updated in 2007. Use my link and the author will pitch me back a thank you. I own my own copy and think you’ll benefit from it.